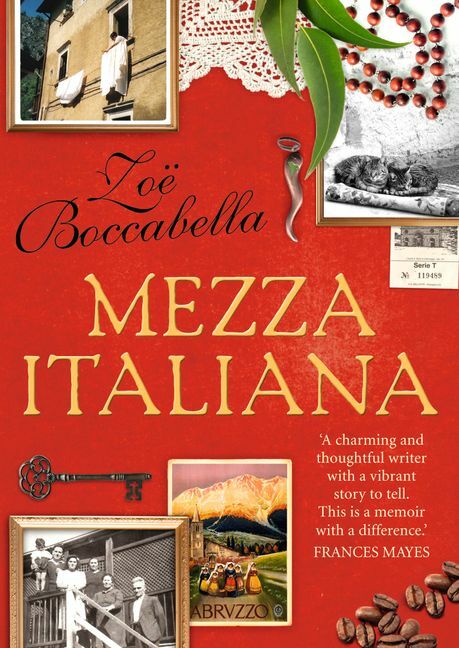 Beautiful writing, gorgeous settings, mouthwatering food and heart-warming themes of acceptance and endurance make Mezza Italiana a very special journey into the soul of Italy, and into a family you'll never forget! Growing up in Brisbane in the 1970s and 80s, Zoe Boccabella knew if you wanted to fit in, you did not bottle tomatoes, have plastic on the hallway carpet or a glory box of Italian linens. though she tried to be like 'everyone else', refusing to learn Italian and even dyeing her dark hair blonde, Zoe couldn't shake the unsettling sense of feeling 'half-and-half' - half Australian, mezza italiana - unable to fit fully into either culture, or merge the two. Years later, she travels to her family's ancestral village of Fossa in Abruzzo and discovers a place that is the stuff of fairytales - medieval castles, mystics, dark forests, serpent charmers and witches. As Zoe stays in the house that has belonged to her family for centuries, the village casts its spell. She begins to realise the preciousness of her heritage and the stories, recipes and traditions of her extended Italian family become a treasured part of her life. then the earthquake hits... 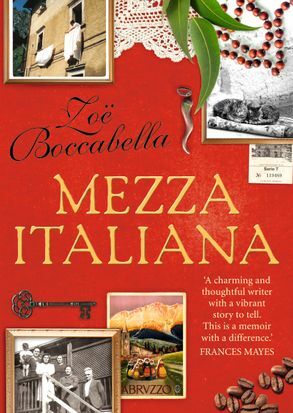 Beautifully written, sprinkled with recipes and laced with love, Mezza Italiana is a heart-warming journey into the soul of Italy, and into a family you'll never forget!